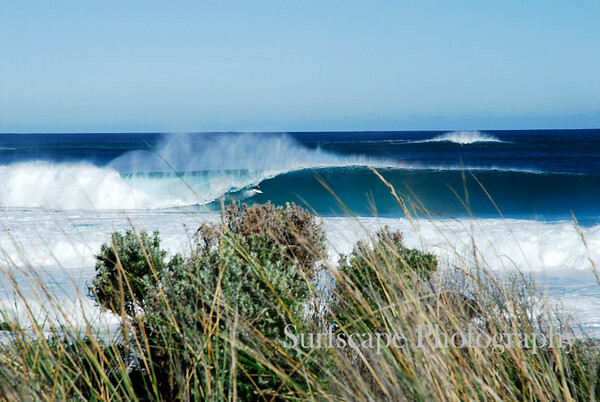 Surfscape Photography is the online gallery of Australian Photographer Michael Gullan. Michaels passion for photography combined with his endless drive to search for quality waves (to surf and to photograph) has resulted in traveling throughout Australia and around the globe to places including the South Pacific, South Africa, Europe, Canada, Hawaii, America and New Zealand. His love of the ocean combined with a desire to capture magic moments finds him continuously exploring natures playground. His photography portrays images of the lifestyle he constantly follows and lives. Michael is currently living in the Margaret River Region, Western Australia, where there are endless options for surf photography and landscape photography. Surfscape Photography specialises in Surf Photography and Landscape Photography. Surfscape Photography is also available for individual/group Surf Photography sessions. If you are planning a surfing boat trip/charter, Surfscape Photography can be hired to do all the surf photography on the trip. Surfscape Photography is also available for Commercial Photography.